When the curtain rose on a medley of soul music, I thought Motown the Musical was going to be just a compilation of the hits songs which made the likes of Diana Ross and the Supremes, Smokey Robinson, Stevie Wonder, Marvin Gaye, and a host of others, famous. But though an energetic and hardworking cast perform more than 60 songs during a show which lasts almost three hours (the time just flew by), this production is so much more. Written by Berry Gordy, who founded Motown Records at the end of the Fifties, it is an enlightening, inspirational and emotive story of his life, from the time he created Motown with the help of a loan from his family, through the highs and lows of his career as a record executive and producer, songwriter, film and television producer, to Motown’s 25th anniversary. It takes us from his first faltering steps, through race riots, the assassinations of President Kennedy and Martin Luther King, a move from Detroit to Los Angeles and virtual bankruptcy to the time when white people couldn't get enough of black music and his discoveries have all flown the nest to pastures new. Original footage helps to tell the story, and new songs have been written alongside such favourites as Baby Love, I Heard It Through The Grapevine, Reach Out and I’ll Be There, Stop In The Name Of Love, Where Did Our Love Go and You’ve Really Got A Hold On Me – most of which are relevant to Gordy’s personal journey. 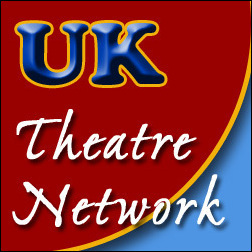 Gordy began developing the show in 2011 and it made its American debut in 2013 before coming to London’s West End in 2016. It’s a fast-paced, energetic evening which has the audience cheering at their favourite songs performed by a handful of stars including Karis Anderson, Nathan Lewis and Shak Gabbidon-Williams, who really do the business when it comes to emulating Diana Ross, Smokey Robinson and Marvin Gaye. Not to mention pint-sized Keiran Edwards who wins everyone’s heart as the young Michael Jackson. Boy, can he move! He gives it his all! But it is Edward Baruwa, whose strong voice and passionate performance as Berry Gordy, really holds the audience in the palm of his hand. If it hadn’t been so cold, this Edinburgh audience would certainly have been Dancing in the Street! 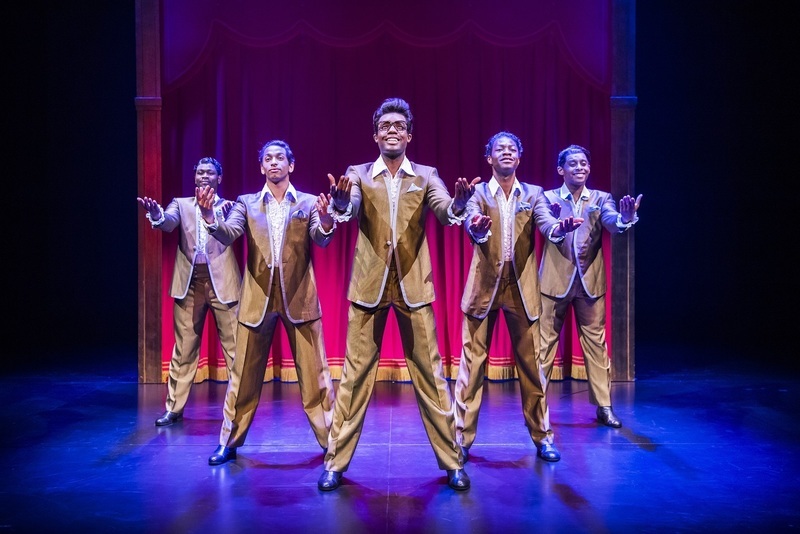 Motown the Musical is at the Edinburgh Playhouse until December 8.